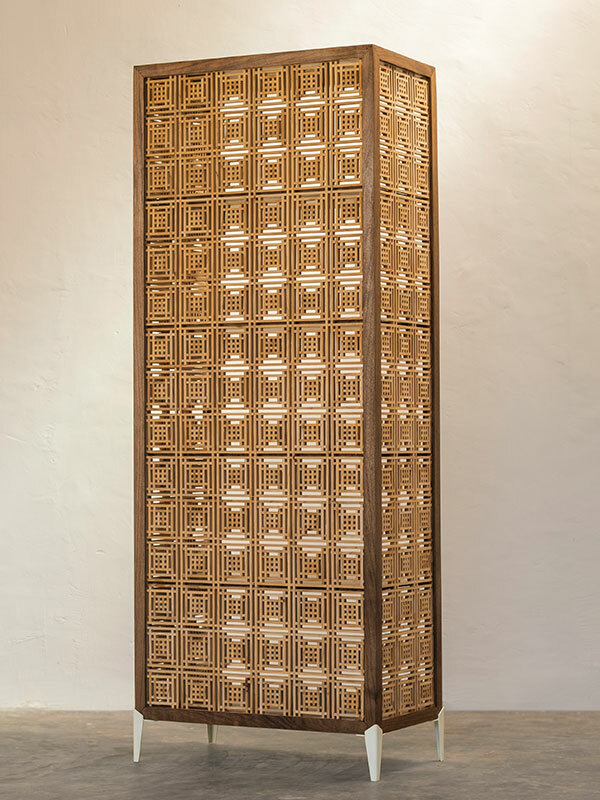 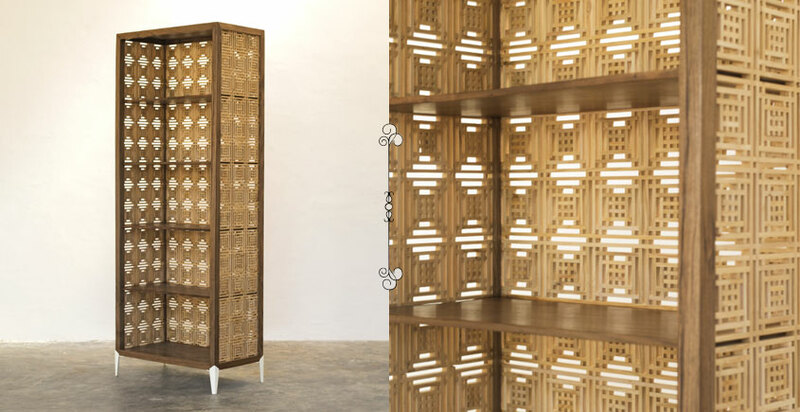 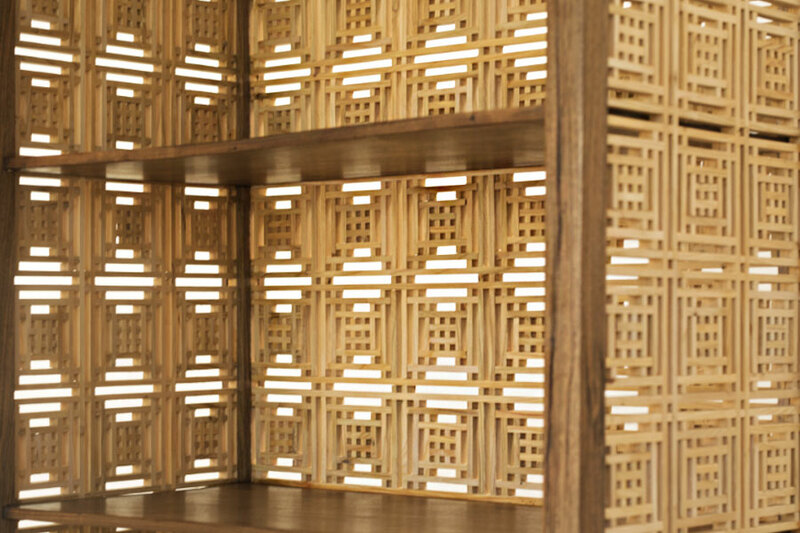 About Product : This beautiful book shelf has a bold back with intricate pinjrakari. 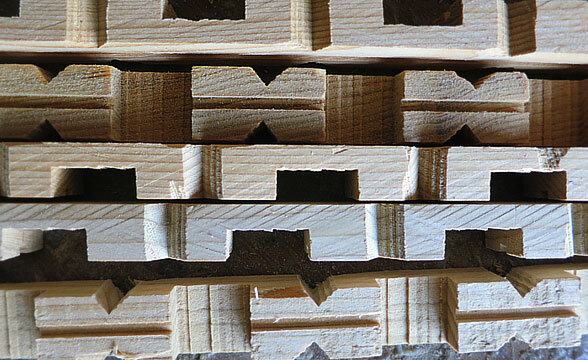 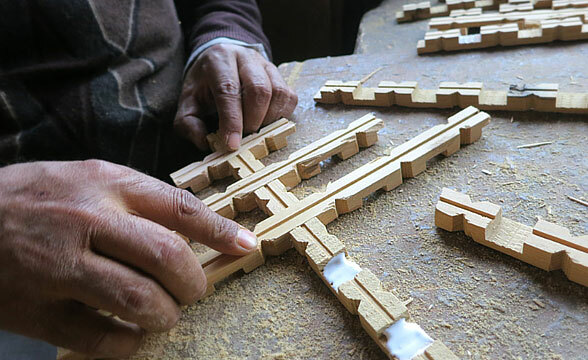 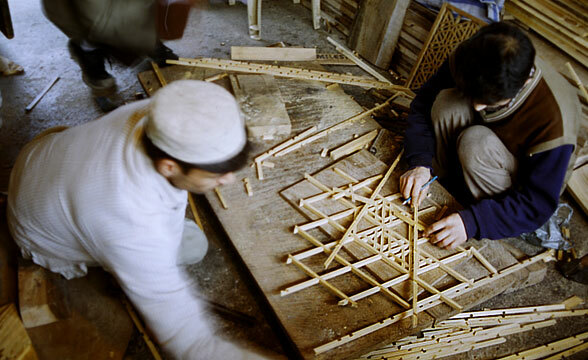 Making it a piece of light furniture which breaths light through. 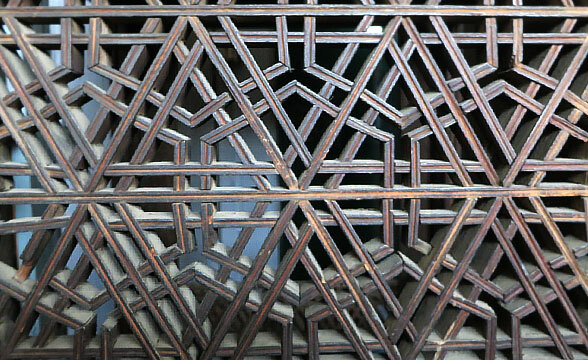 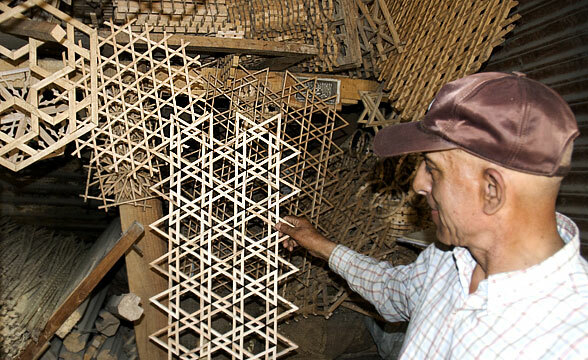 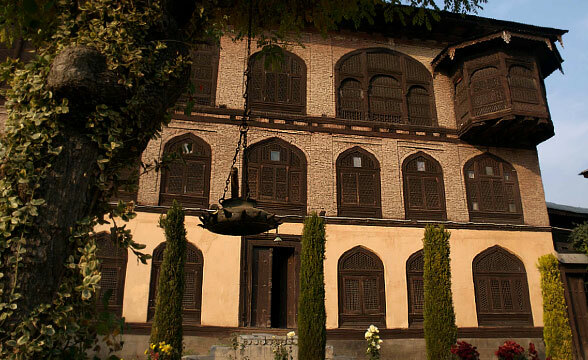 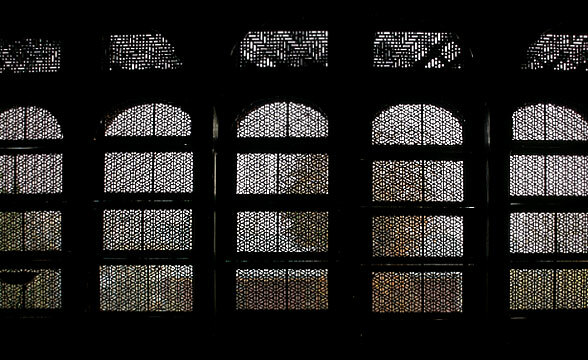 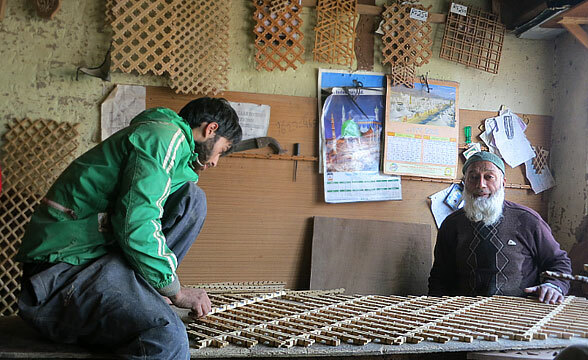 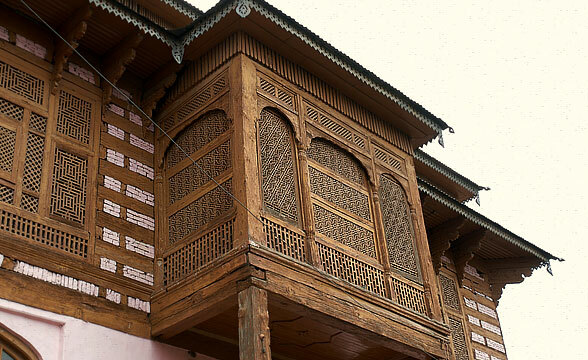 Dub in Kashmir is an enclosed wooden balcony that projects out of the building and is laced with pinjrakari.